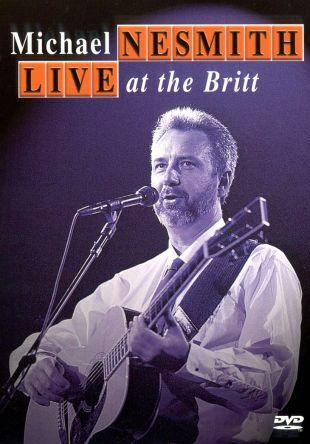 This video features former Monkee Michael Nesmith playing solo at the 1992 Britt Festival held in Jacksonville, OR. Like most of Nesmith's previous work, the 18 included songs reveal strong country & western influences. Nesmith's repertoire includes "Silver Moon," "Some of Shelly's Blues," and "Joanne." Fans may recall that Nesmith's solo career received a major boost years ago after he received a Grammy for his Elephant Parts music video.